Delicious berries, coffee, and wine can dull your brilliant smile, as do aging and smoking. The skilled dentists at Redmond Smiles Family & Implant Dentistry in Redmond, Washington brighten your smile again with professional teeth-whitening services that are faster, safer, more comfortable, and more dramatic than anything you can do yourself. 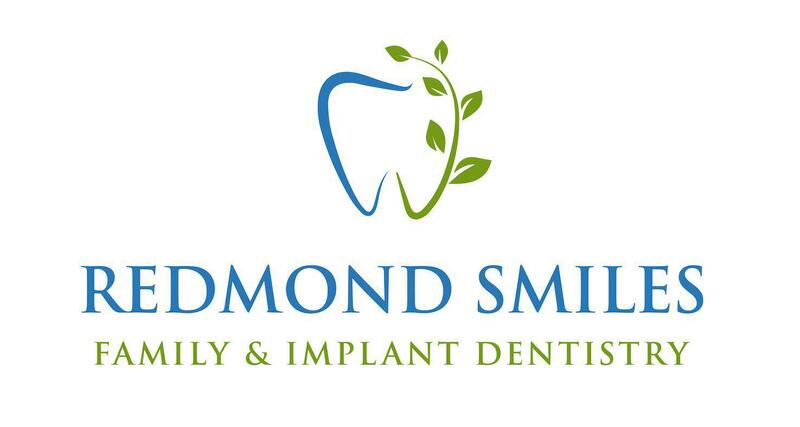 Redmond Smiles whitens teeth for men and women in the Redmond area. Just give them a call or book an appointment online. Why do my teeth look dull? Even if you brush three times a day and visit Redmond Smiles Family & Implant Dentistry twice a year, you may still have dull and dingy-looking teeth. As you age, the hard, white enamel that protects your teeth slowly erodes and becomes more transparent, revealing a layer of brown dentin. You can boost your chances of having healthy, white teeth by avoiding dark-colored foods and brushing and flossing after every meal. You should also have your teeth professionally whitened and cleaned biannually at Redmond Smiles Family & Implant Dentistry to remove tooth-decaying tartar. Why can’t I whiten my teeth myself? What happens during a professional teeth whitening session? You see your final results right away or within a few days, rather than waiting weeks to appreciate a difference with OTC kits. If you prefer, your dentist can also design a customized take-home kit for you instead of an in-office visit. Or you can use the take-home kit to supplement your office teeth whitening. When you’re ready to go Hollywood with your smile, call Redmond Smiles Family & Implant Dentistry, or book your appointment online.